The cozy and small-town feel of Anna Maria Island, Florida makes it the ideal place to enjoy your next vacation or to escape the hustle and bustle of life in the big city. Palm Gables Condos for SaleRanked No. 3 on Forbes’ list of the Prettiest Cities in the Country in 2013, with one visit to this truly vibrant community, you’ll understand the draw. 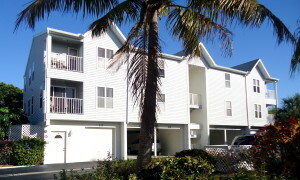 Anna Maria Island condos for sale are perhaps one of the most desired property types in the area, as they are a perfect low-maintenance alternative to single-family homes and many are located just steps from the water. So take off your shoes and get ready to explore the community of Anna Maria Island and learn why it boasts the accolades of “Top Family Vacation Spot” and “Trip Advisor Traveler’s Choice Destination of 2013” among others. Anna Maria Island condos for sale can be found in a number of architectural styles, sizes, locations on the island, and price ranges. Whether you’re in the market for an Anna Maria condo for sale to serve as your primary residence or would like to explore the idea of purchasing a second home or vacation property on the island, you’ll find that the condo market offers a wealth of possibilities. Many buyers actually prefer condominiums to single-family homes because they require less maintenance and upkeep while you’re away. You’ll also find that there is a great market for income producing beach rental properties, which is a great way to earn extra income when you’re not using your condominium yourself. 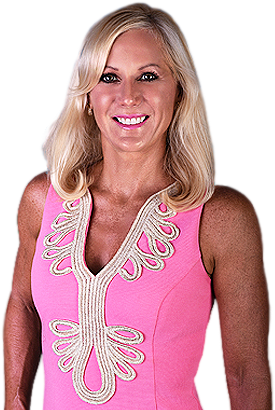 As a local Anna Maria Island real estate specialist, it would be my great pleasure to help you find the condominium that best suits your needs. 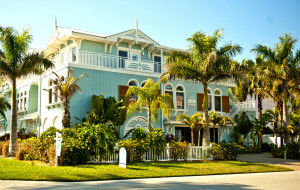 To learn more about the Anna Maria Island real estate for sale currently available to you, please do not hesitate to contact me – Cindy Quinn – for more information. 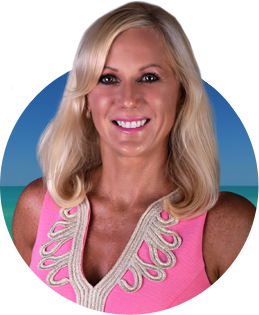 Backed by years of experience in the Anna Maria, Bradenton and Longboat Key real estate markets, I have the knowledge, experience and expertise needed to ensure you find the Anna Maria Island condo for sale that best suits your needs. Anna Maria Island is nothing short of exceptional. Whether it is our beautiful waters, sandy beaches, friendly environment or excellent recreation and weather that draw you, I look forward to welcoming you home to our vibrant community. Please feel free to browse my website at your leisure to begin your online search and do not hesitate to contact me to schedule a tour of the community and any of the condominiums you see here. Connect today to get started!